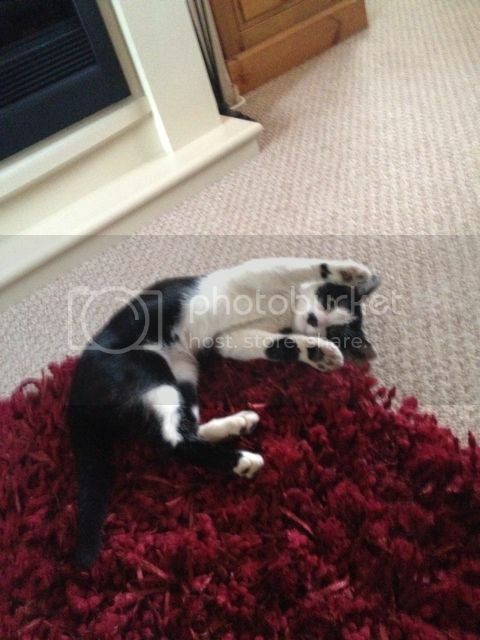 Please meet Billy, a 5 month old black and white kitten who is being rehomed under the care of Rochdale Dog Rescue. It was not safe nor suitable for him to stay where he was found, and so we recieved a call to ask if we could help! He is currently staying in a temporary home, but cannot stay for long - the existing cats are not very happy with him being there. He has recieved a vet check and is in good health and is a really friendly and cuddly little chap. If you are interested in finding out more about Billy and offering this handsome boy a home please complete our rehoming form Rehoming Enquiry Form. Billy has had his first vaccinations and he has been microchipped, wormed and had a flea treatment. 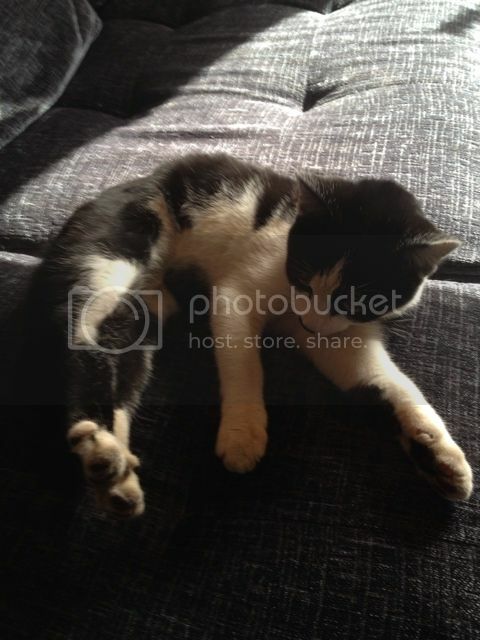 He will be neutered and second vaccinated prior to being rehomed.